Today we launch a new segment which we have creatively titled ‘Occasional Sermon Friday’. 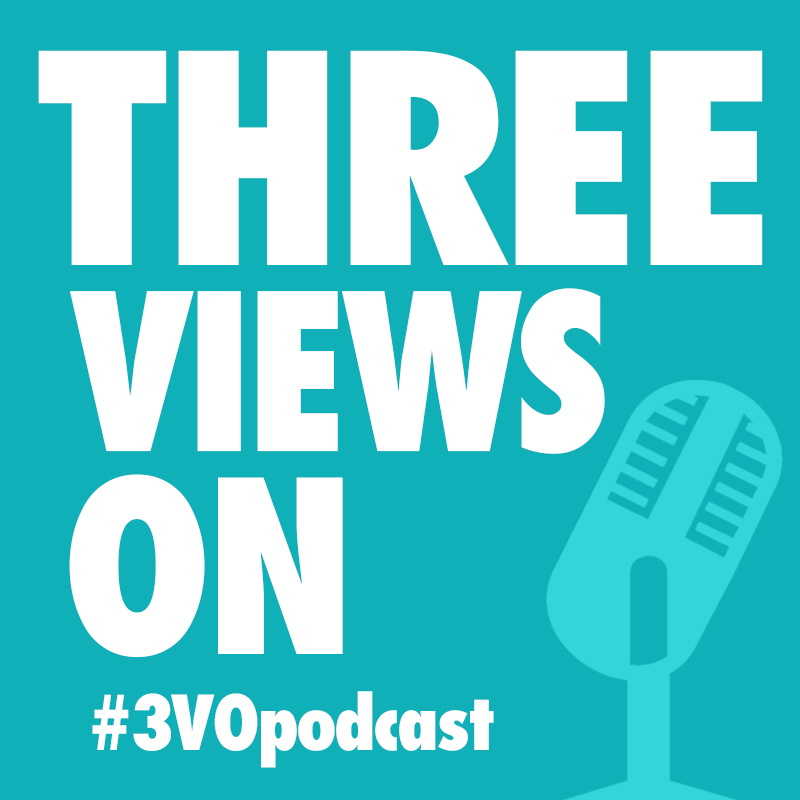 The #3VO fellas occasionally preach at local churches, and we have decided to pass the sermons on to you! Today Paul is preaching on the topic of money from Luke 12:13-21. Sit back, crack a cold beverage, and prepare yourself for a wild night!